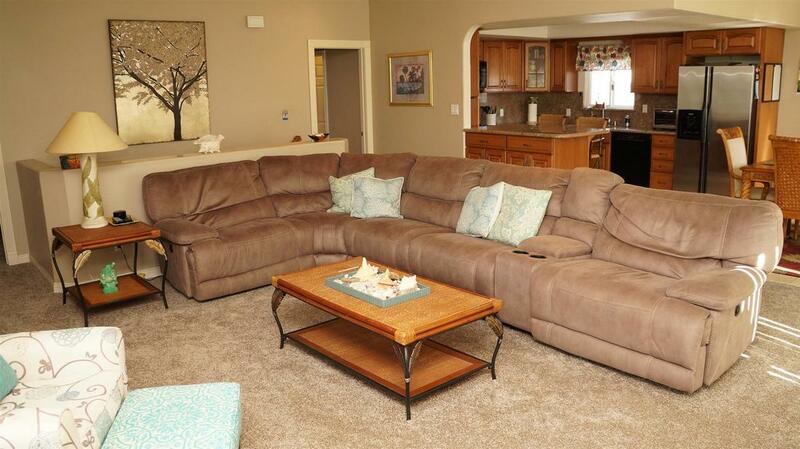 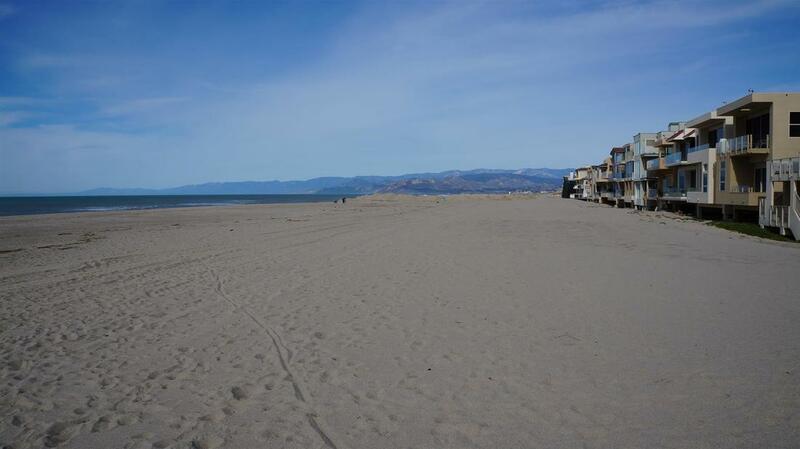 Mandalay Shores beach living only steps away from the sand, leading to miles of pristine beaches. 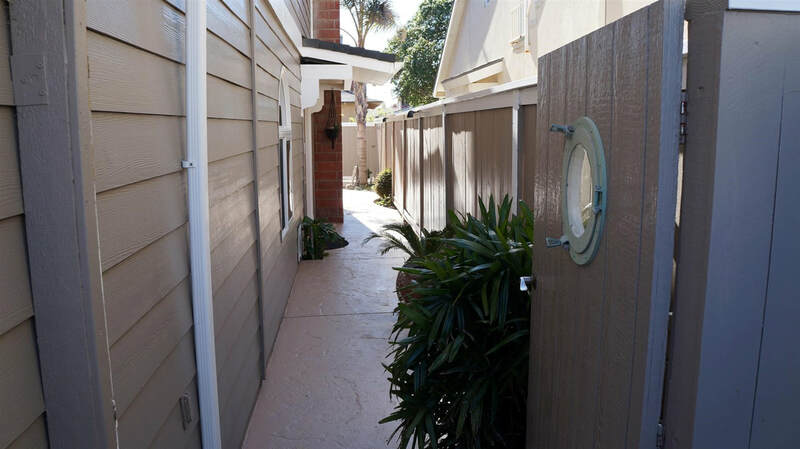 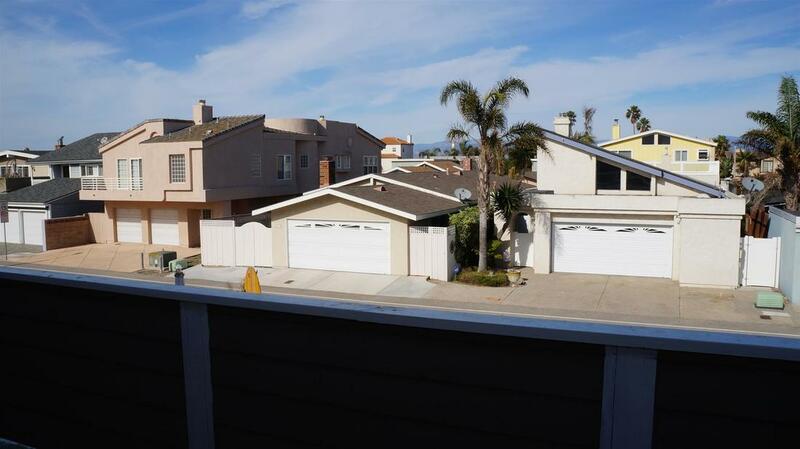 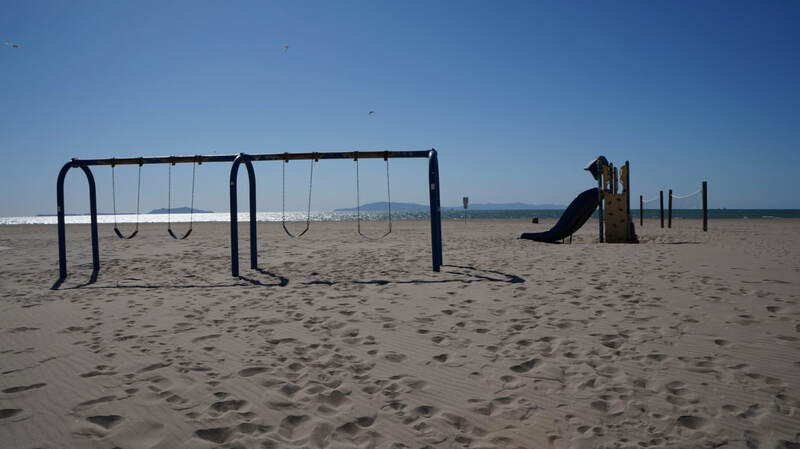 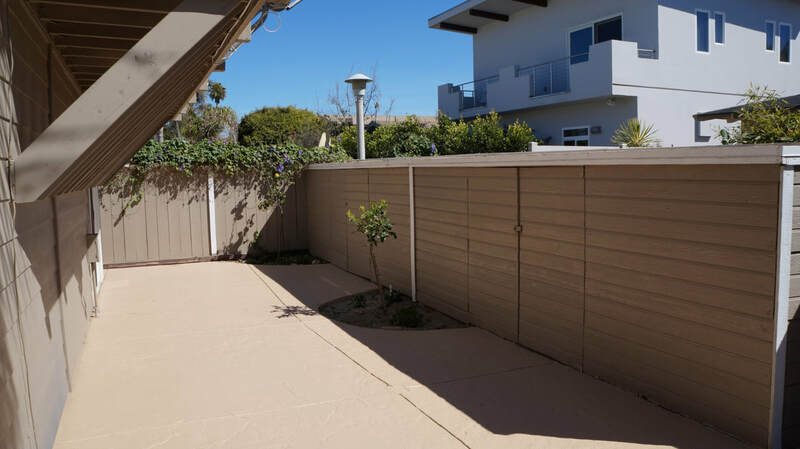 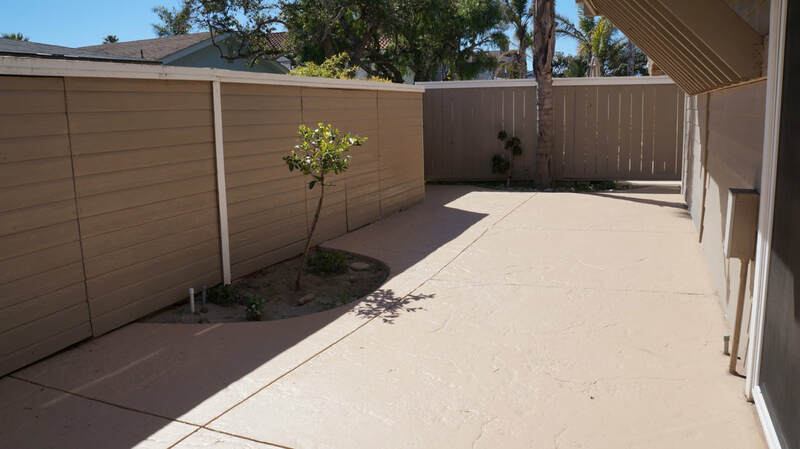 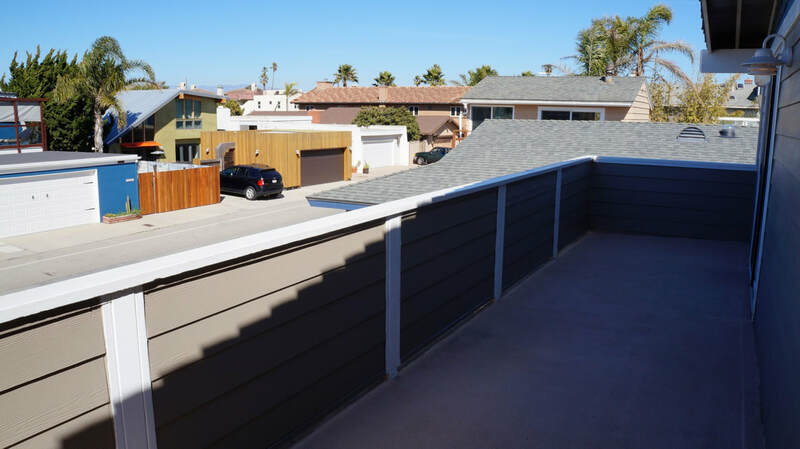 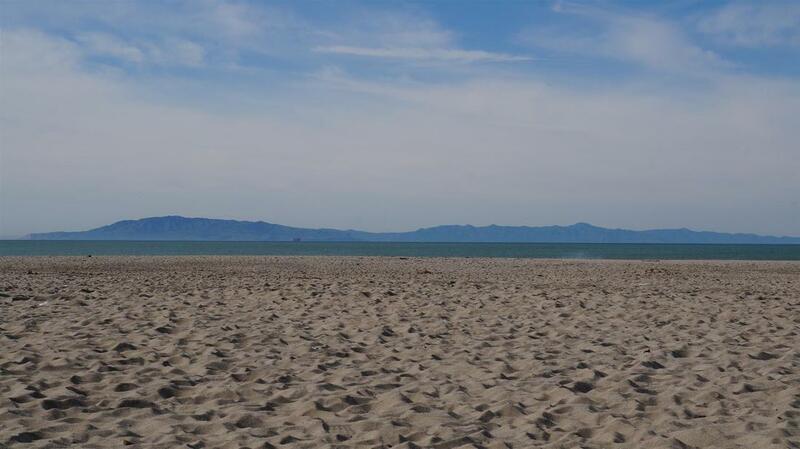 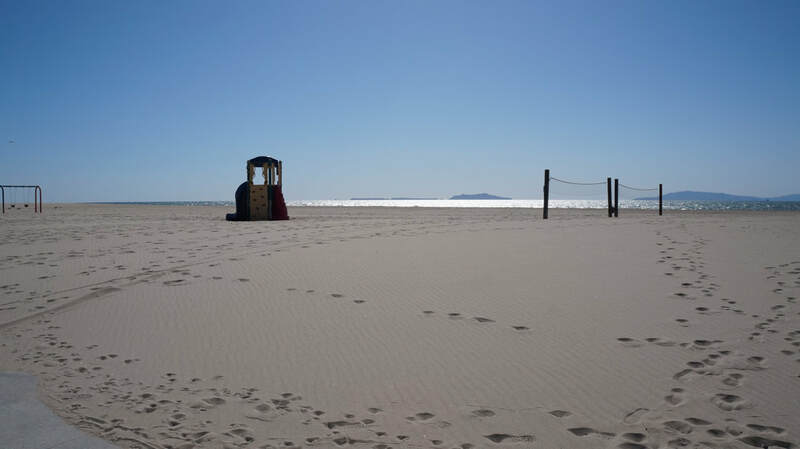 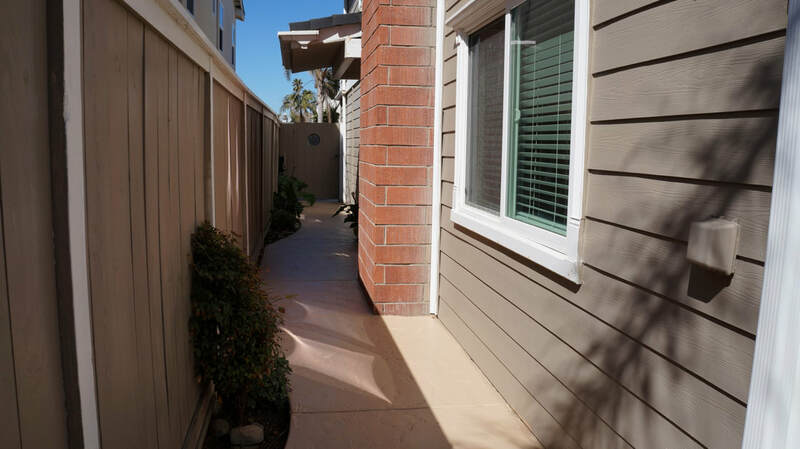 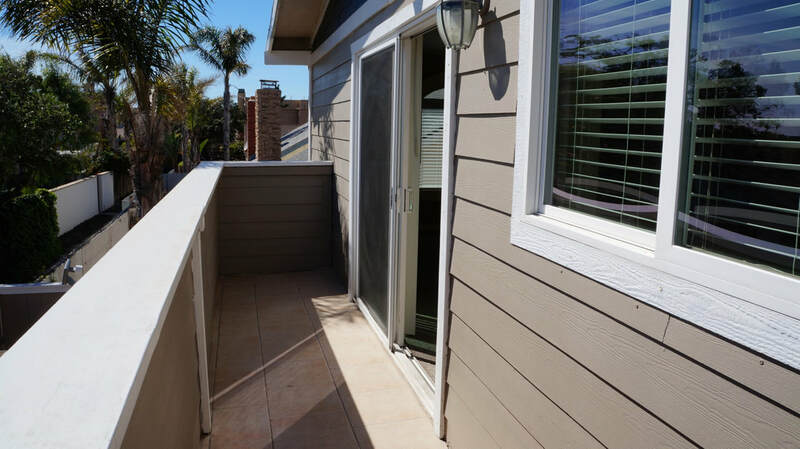 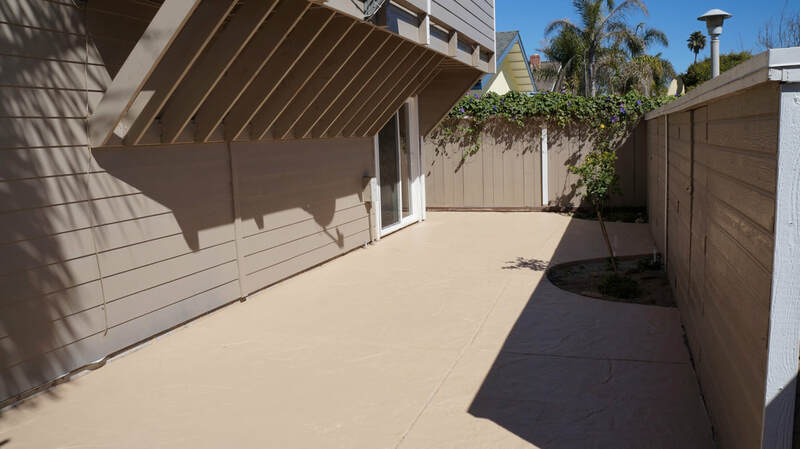 The beautiful beach community of Mandalay Shores is located between the Channel Islands Harbor to the South and Ventura Harbor to the North, offering a wide range of recreational, shopping, and dining experiences. 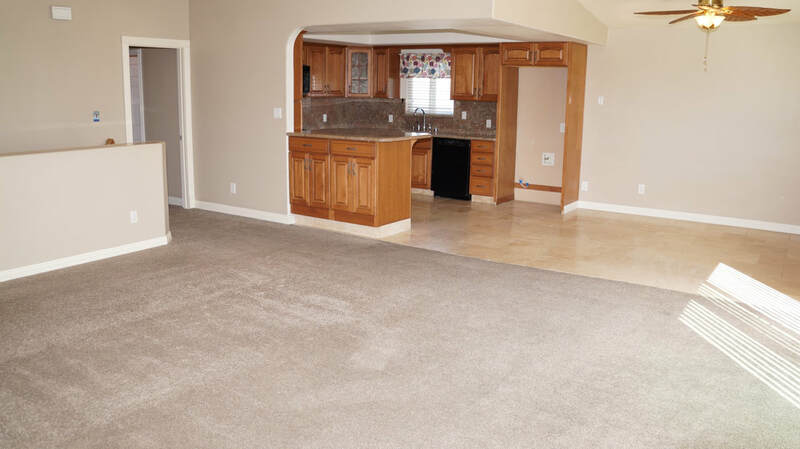 This 2,040 square foot home uniquely utilized the living space with 4 large bedrooms, 2 bathrooms, and a 3 car garage with a huge approx. 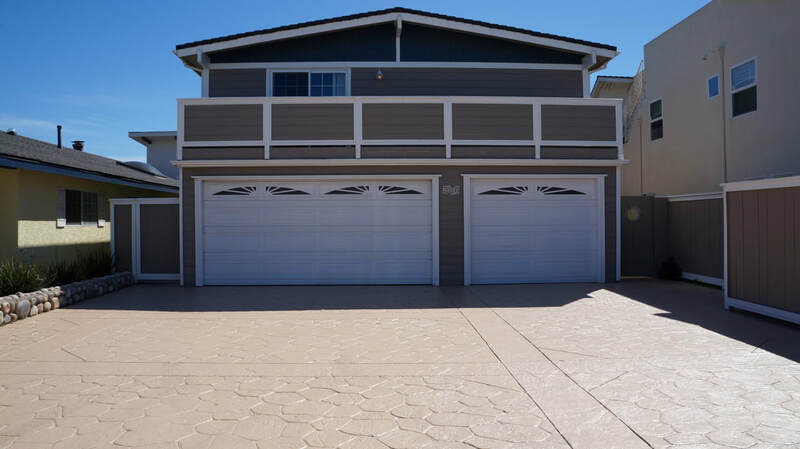 1,200 square foot stamped and stained concrete driveway with room for 6 cars or RV parking, a rare find in Mandalay Shores. 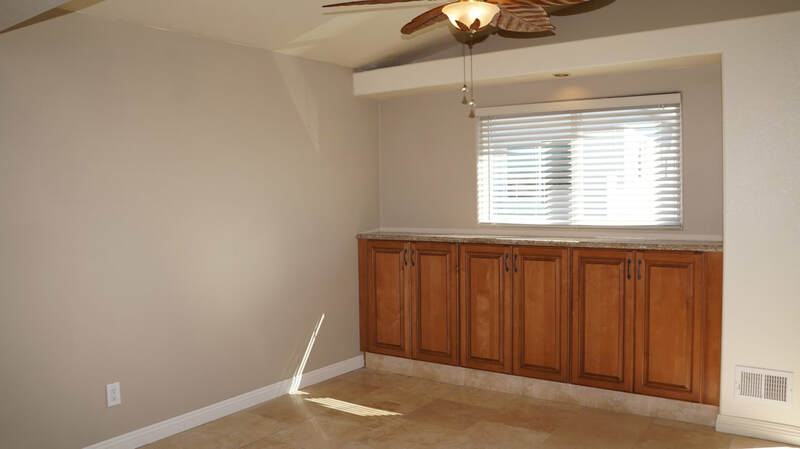 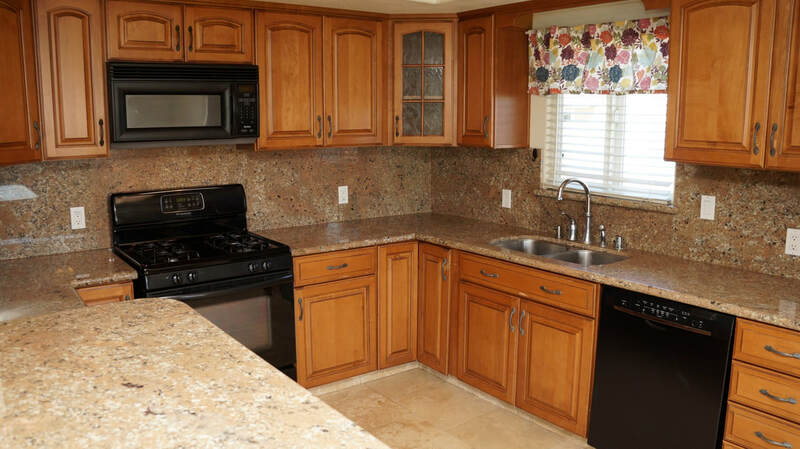 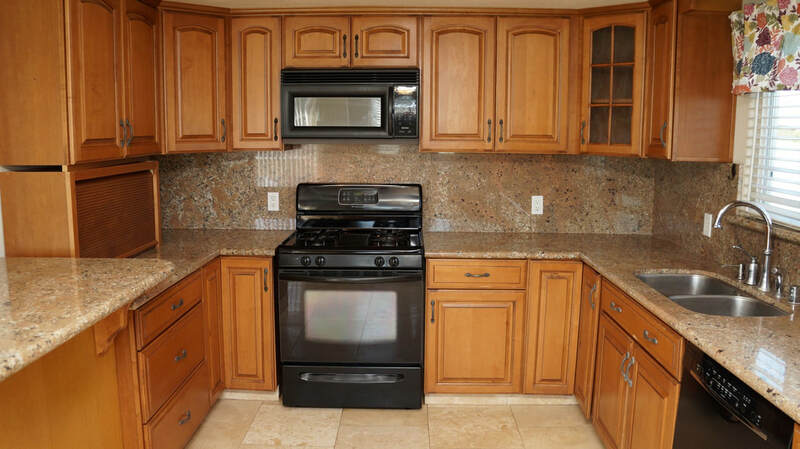 The remodeled kitchen features custom cabinets with granite counters, full granite back splash and Travertine flooring. 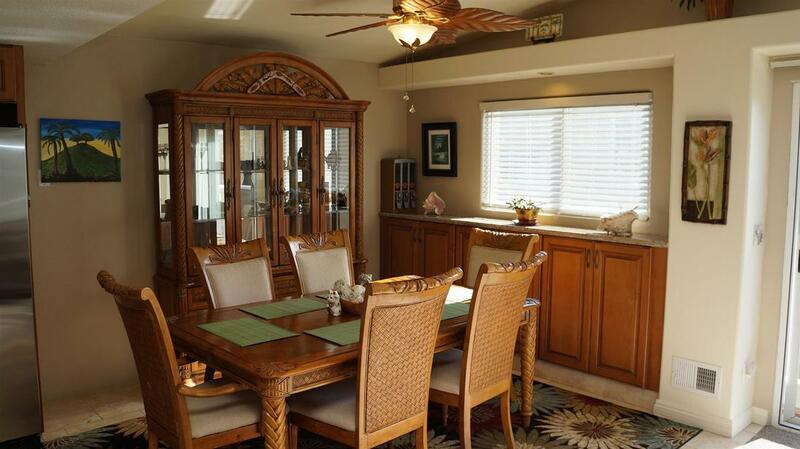 Dining area also with tall cabinets and granite counter. 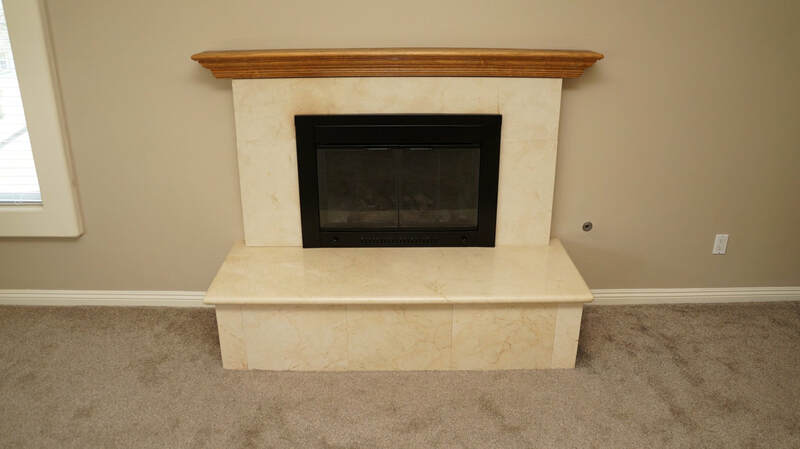 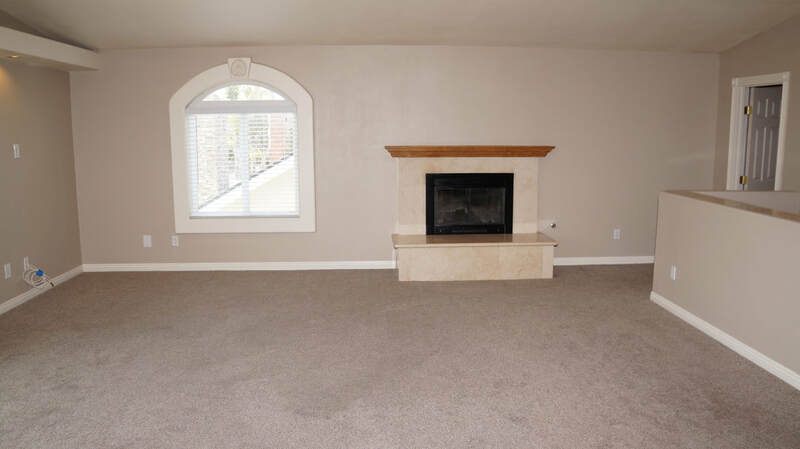 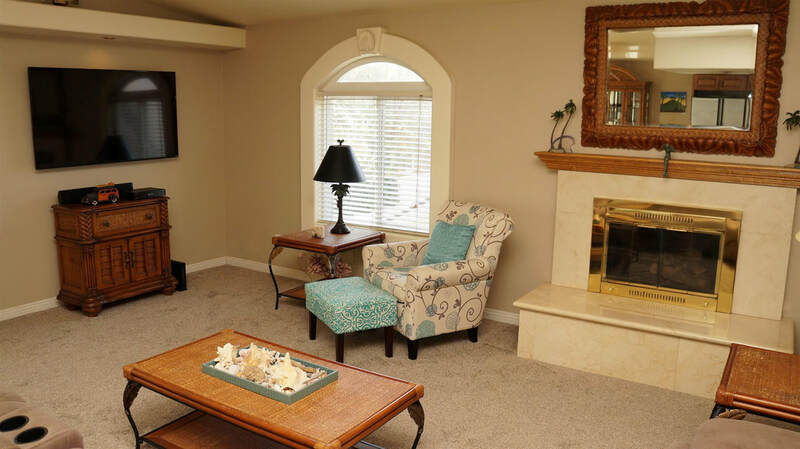 Great room features a vaulted ceiling, fireplace with mantle, marble surround and outdoor balcony patio with tile floor. 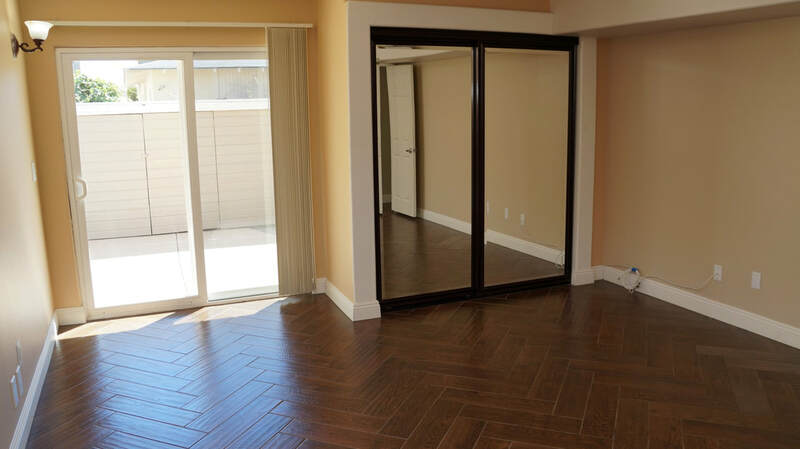 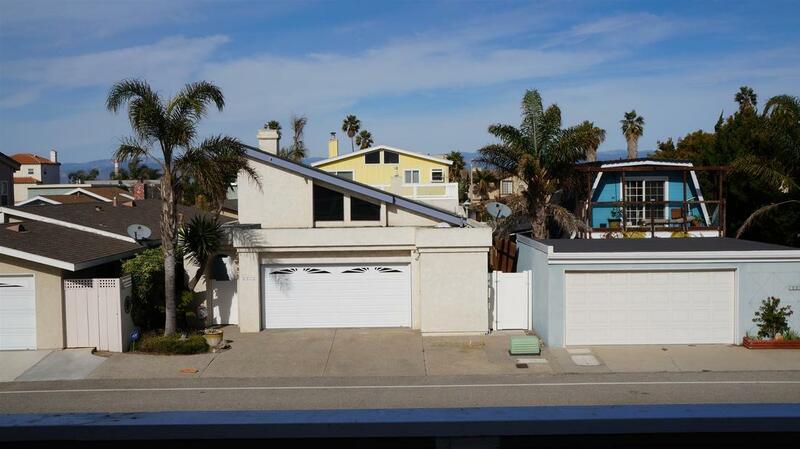 The second floor master bedroom is a grand suite with a vaulted ceiling, large walk in closet, wainscot paneling and a wide balcony patio with panoramic views of Mandalay Shores and the distant hills. 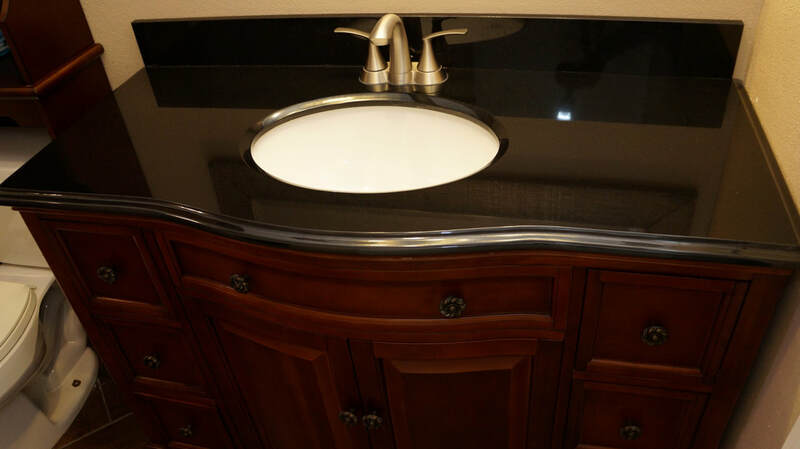 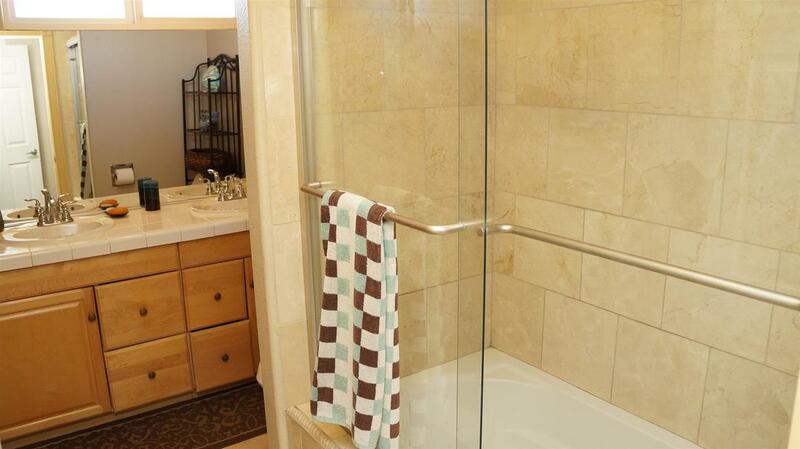 The master bathroom features a double sink cabinet, tile counters, a Kohler deep soaking tub with marble shower surround and sliding glass doors as well as Travertine flooring. 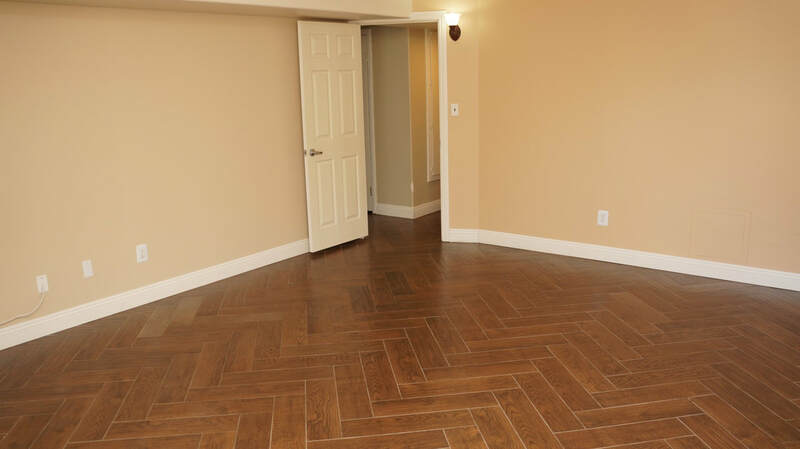 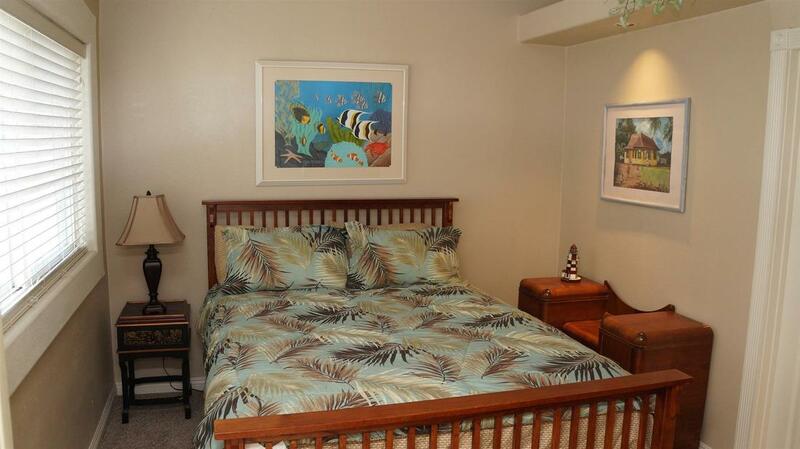 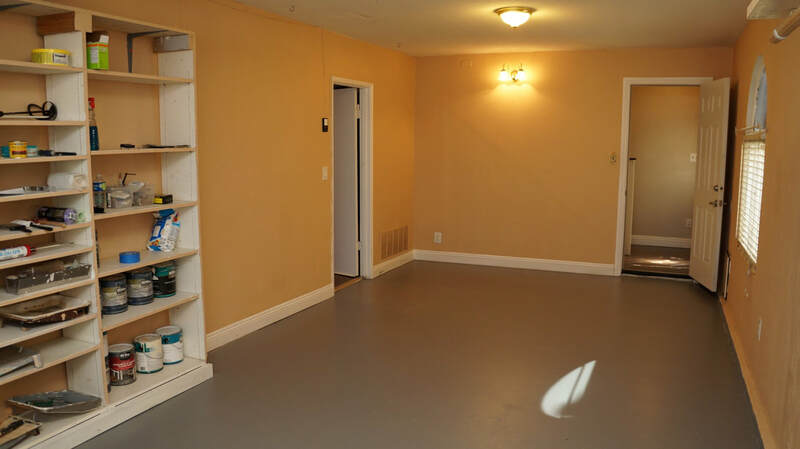 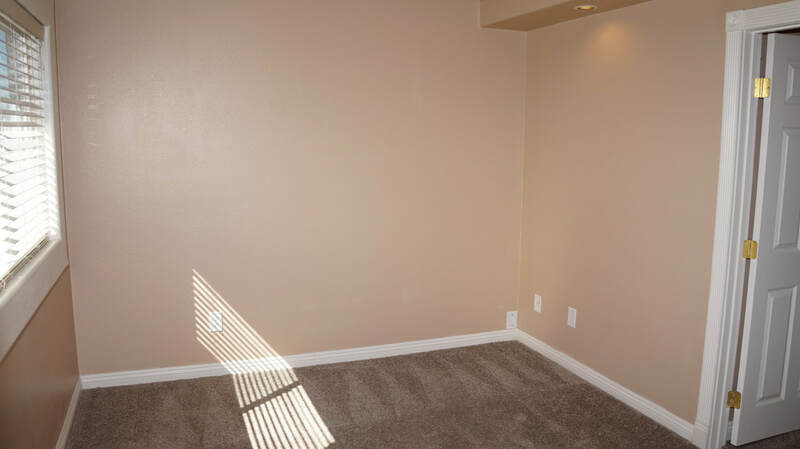 Bedroom 2 boasts a vaulted ceiling and walk in closet. 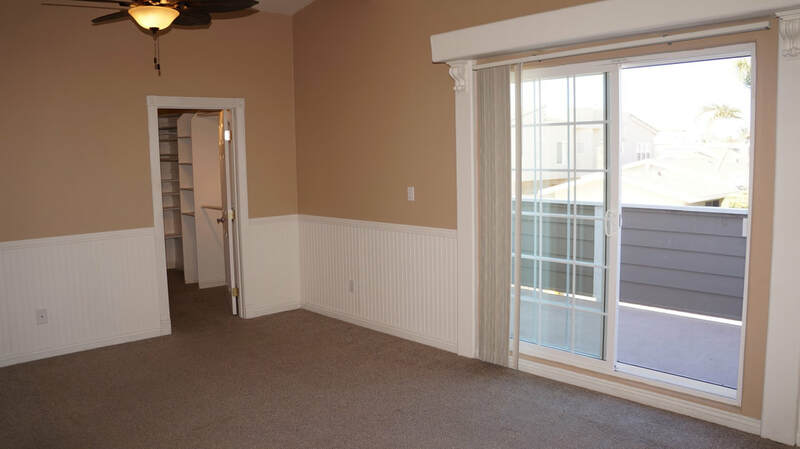 First floor features two large bedrooms with enough space to fit a king size bed, dresser, desk and couch, easily used as second and third master bedrooms. 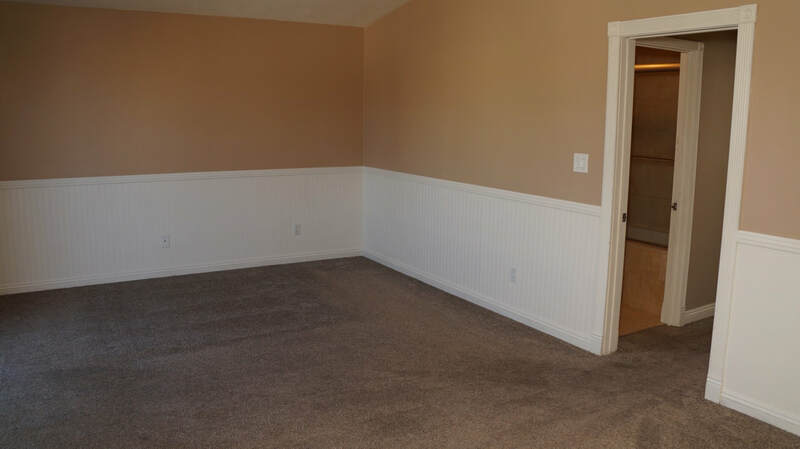 Bedroom 3 with dual closets, bedroom 4 with access to rear yard, both bedrooms with new wardrobe mirror closet doors. 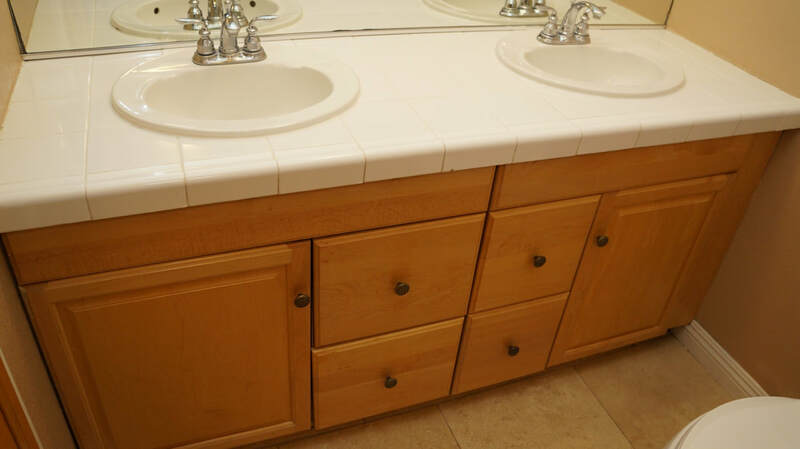 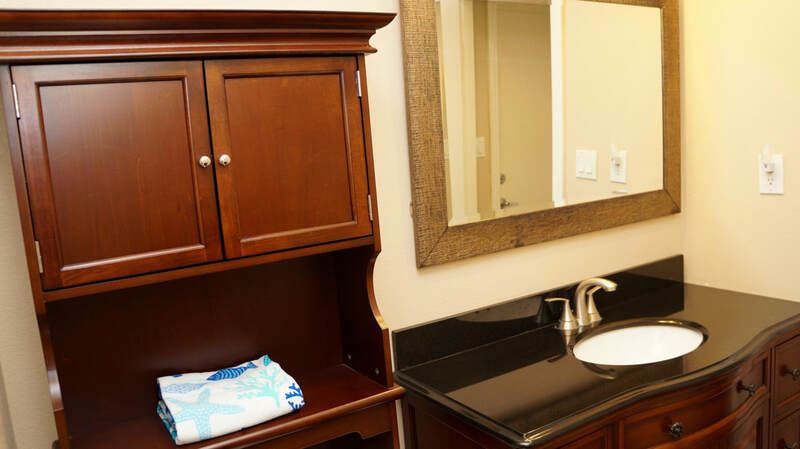 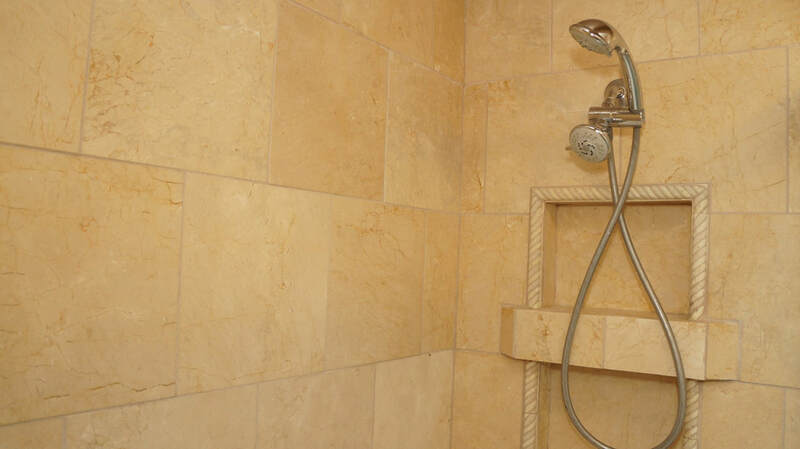 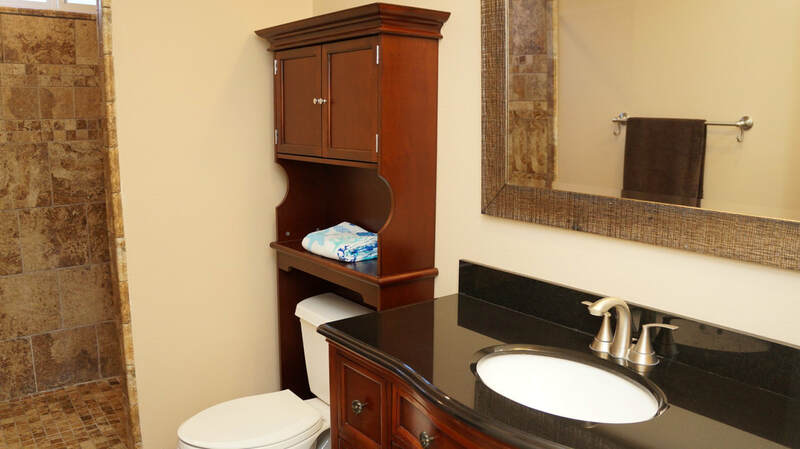 The main floor bathroom features a custom sink cabinet, Quartz counter, stone shower surround and flooring. 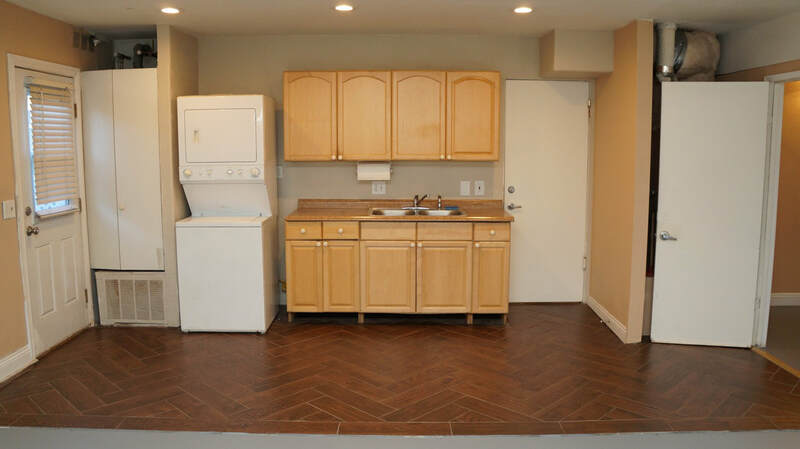 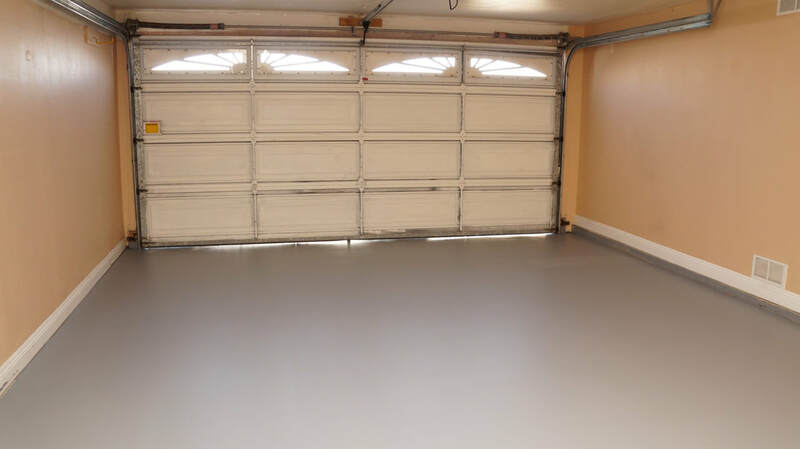 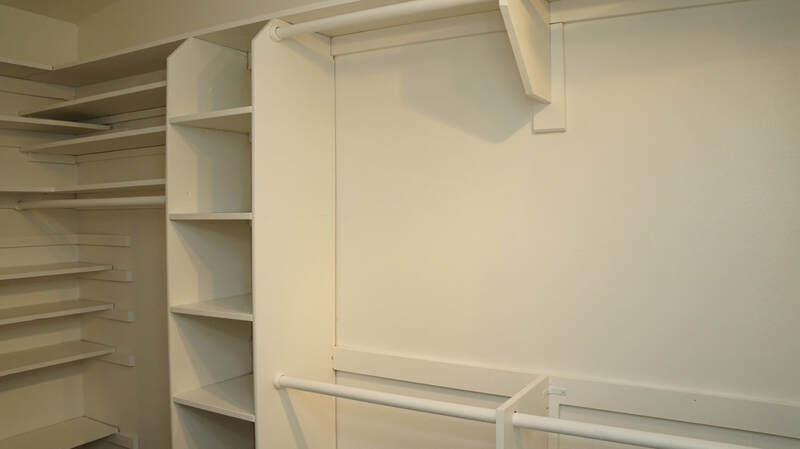 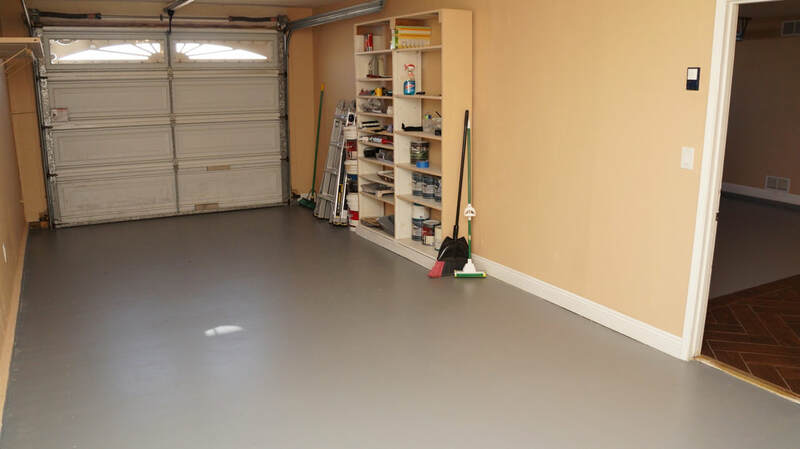 Laundry area is located in the garage with storage cabinets and sink. 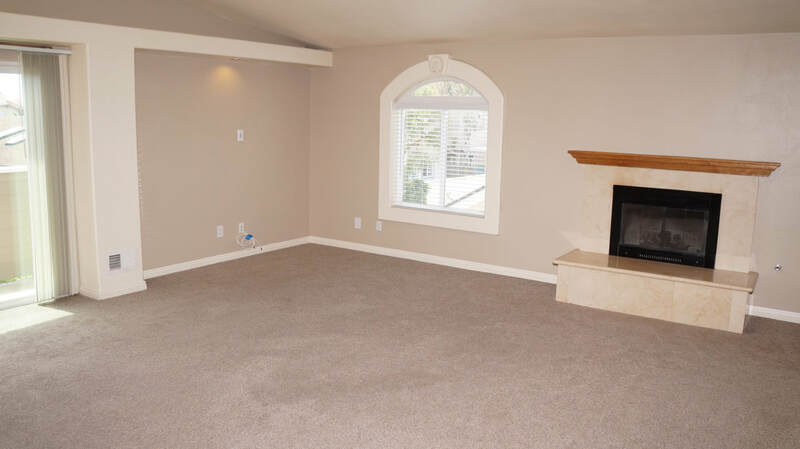 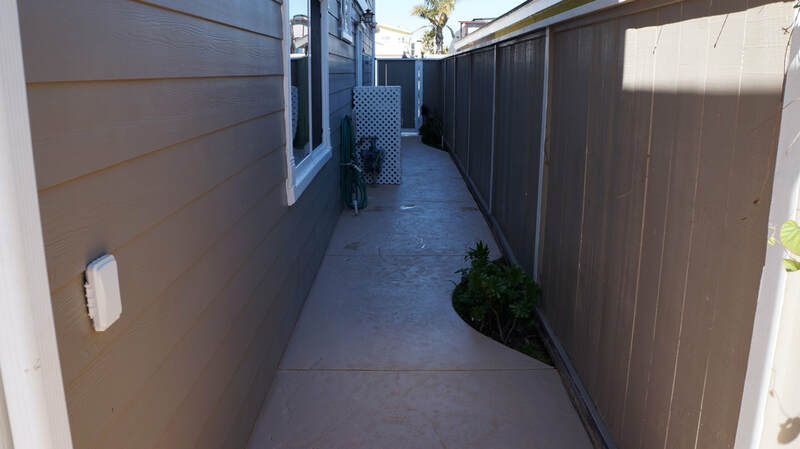 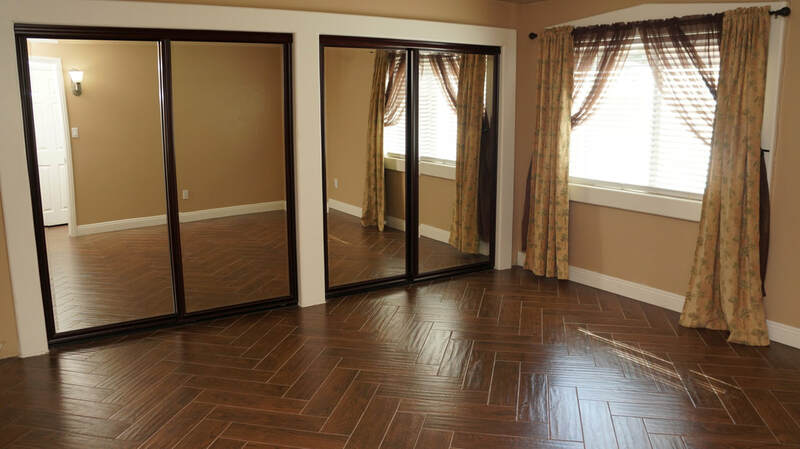 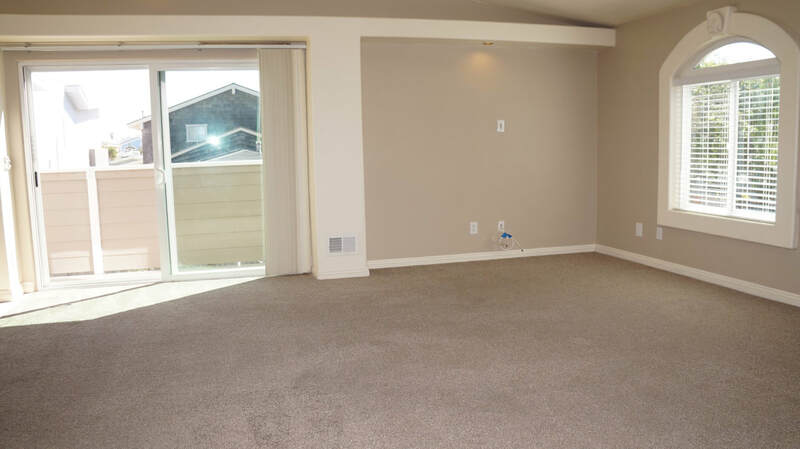 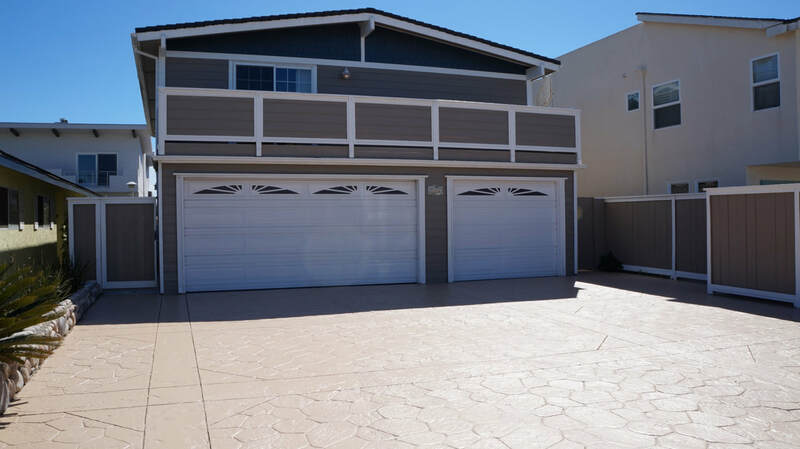 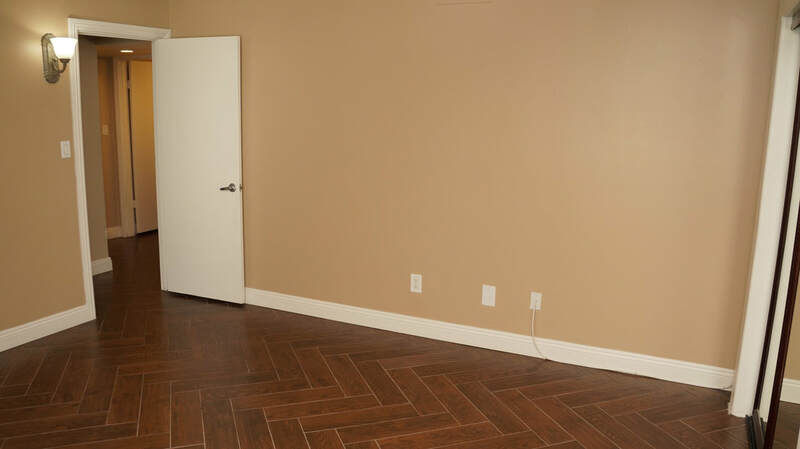 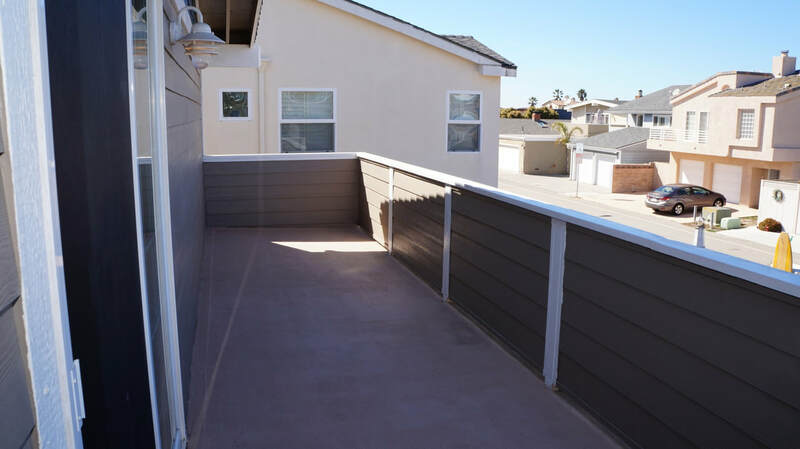 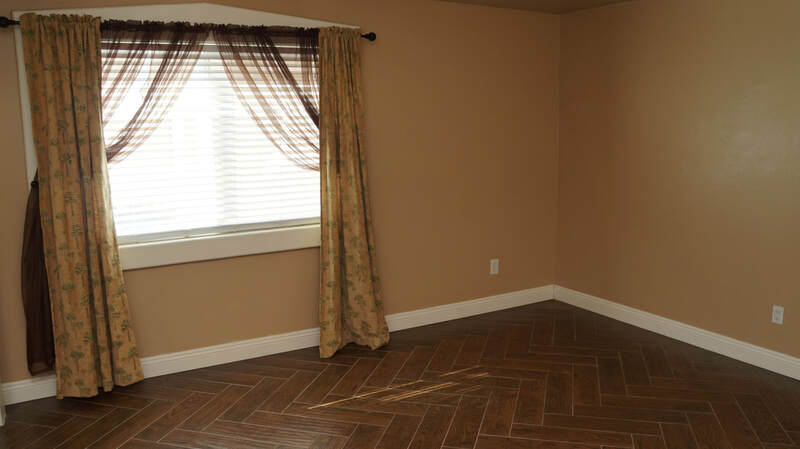 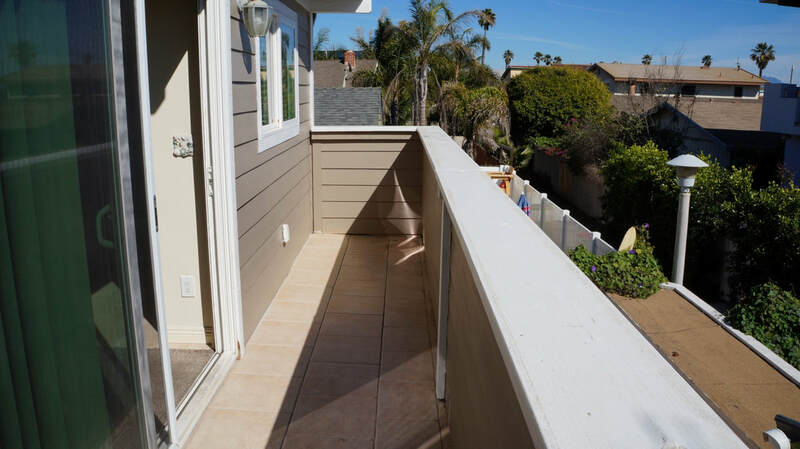 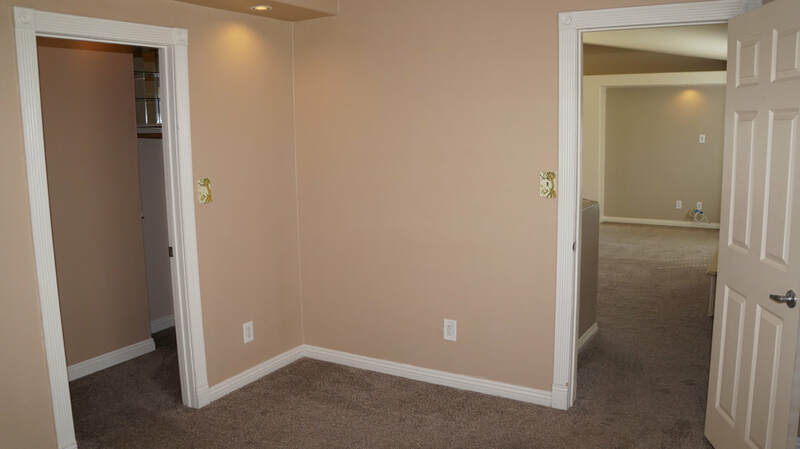 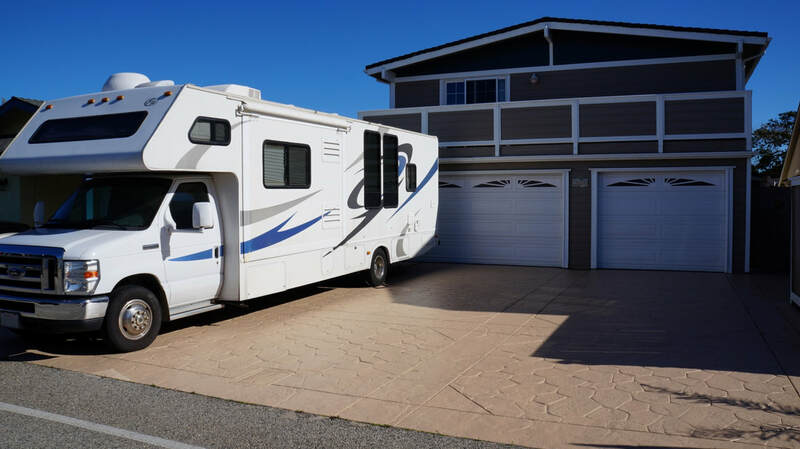 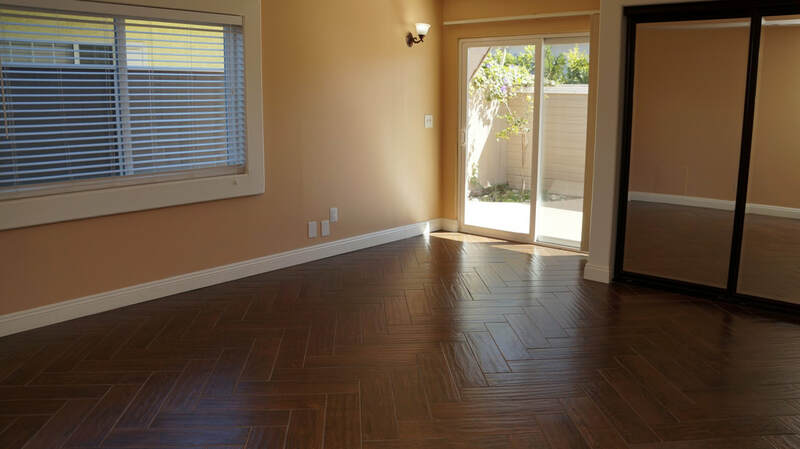 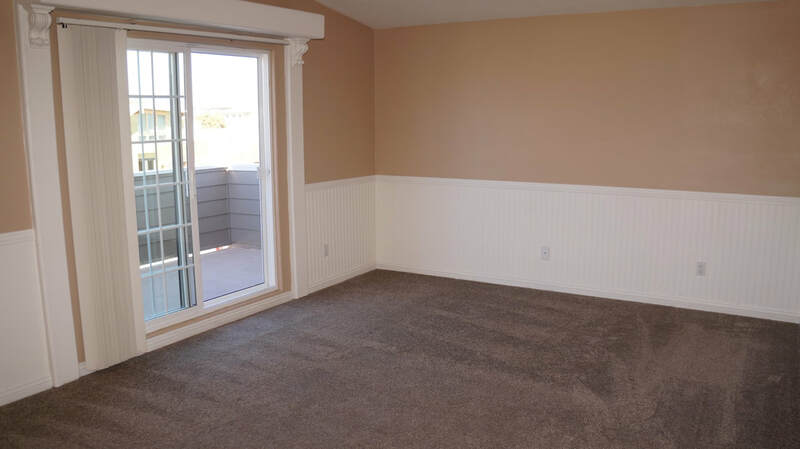 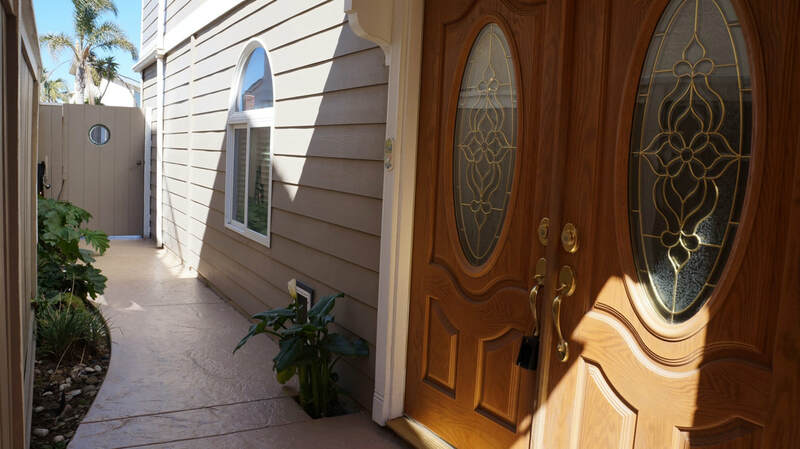 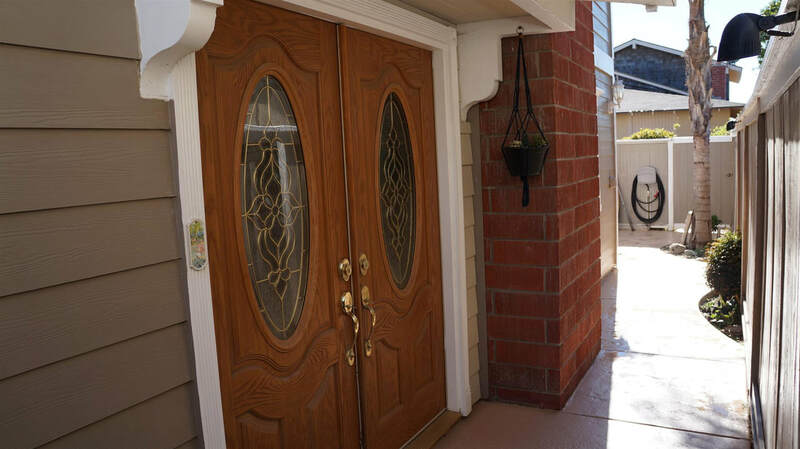 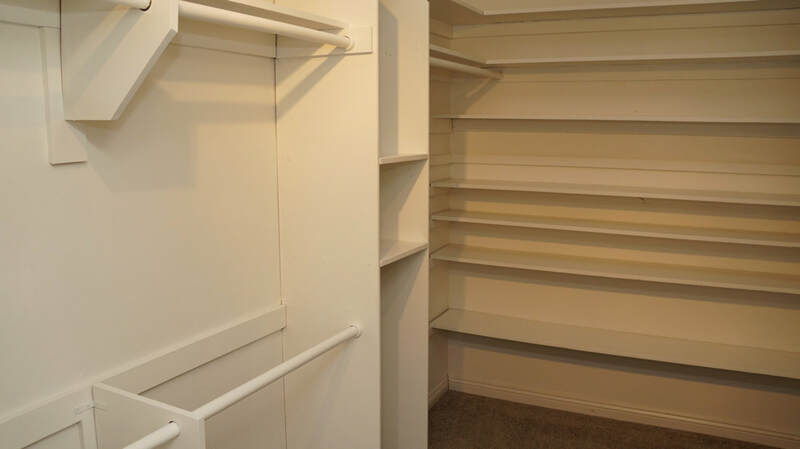 Other features throughout include newer carpet, herringbone wood flooring, double door entry with decorative glass inserts, raised panel doors, newer Milgard windows and rear storage sheds. 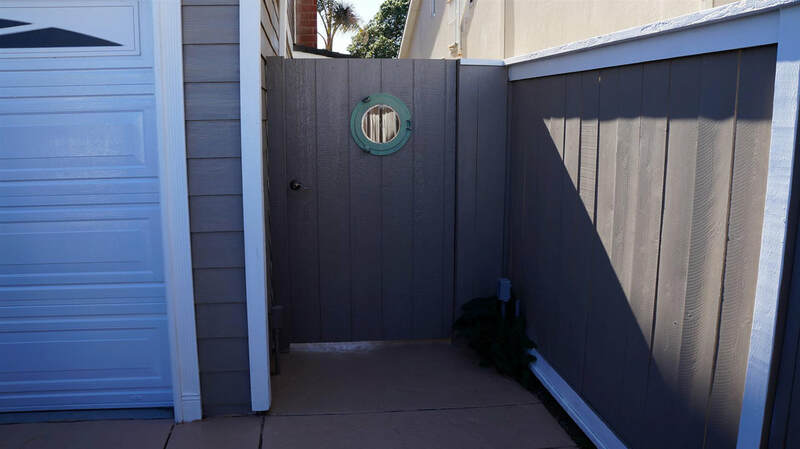 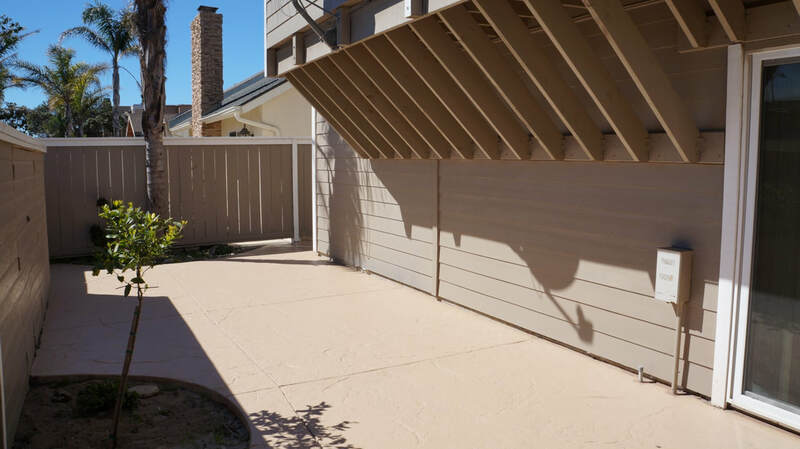 The recently painted exterior of the home features newer James Hardie plank siding, rain gutters, side planters, wood fence surround and stamped stained concrete side and rear walkways. 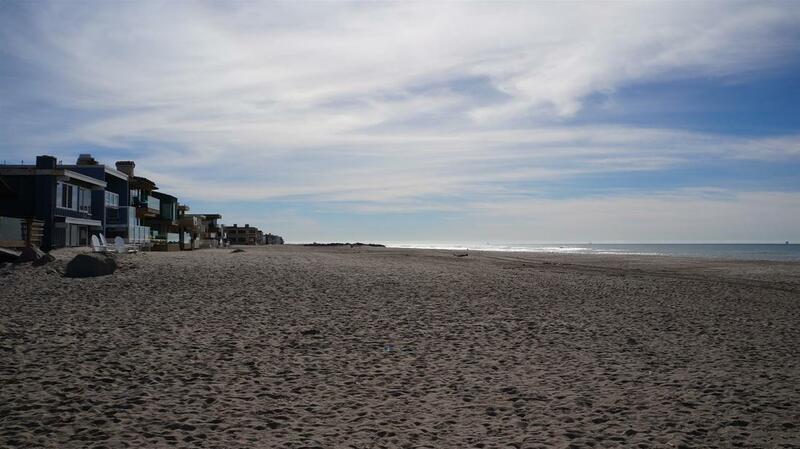 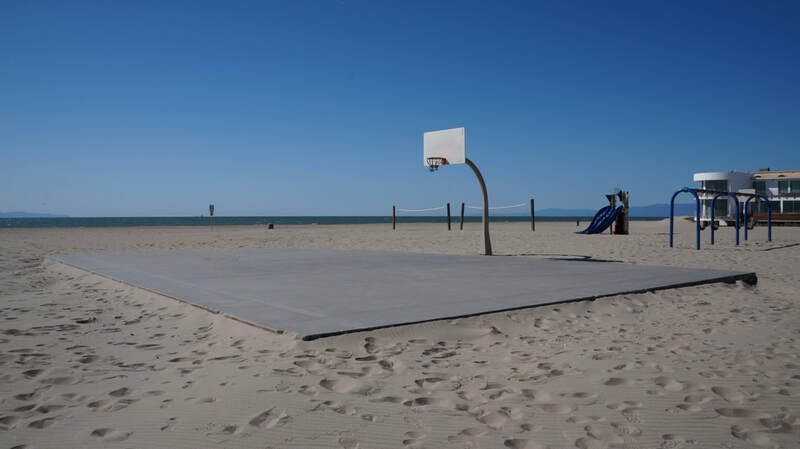 Dreaming of the beach life? 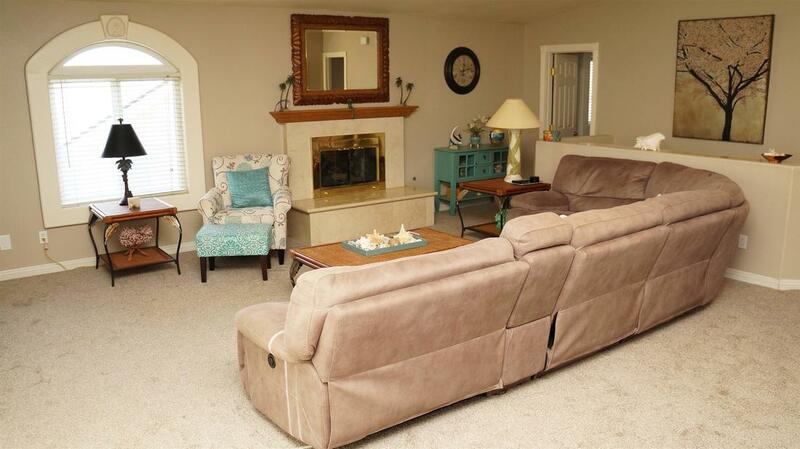 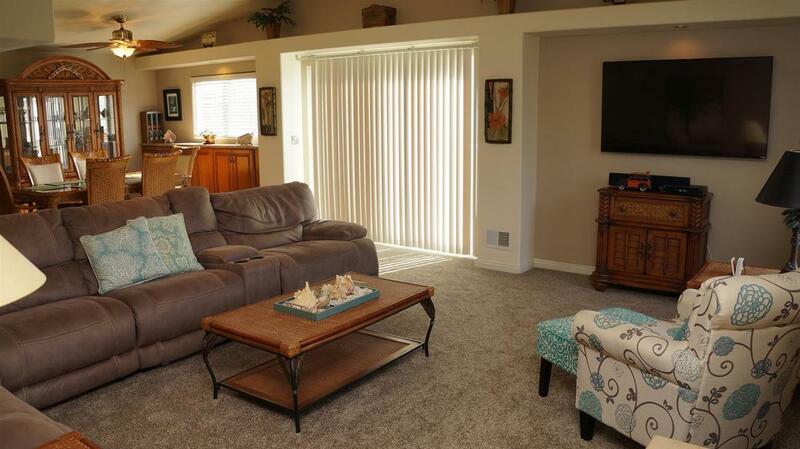 Look no further, this home is just for you!